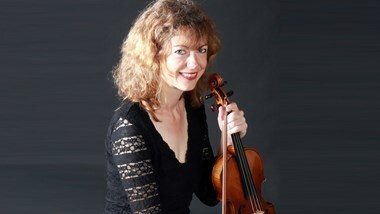 We are delighted to welcome Madeleine Mitchell, "one of Britain's liveliest musical forces and foremost violinists" for this new course focusing on violin repertoire. She will be joined by Benslow Music favourite Nigel Clayton and will be working on all issues of repertoire, technique and interpretation in a classroom format. Please bring along a few pieces of your own choosing to work on during the week.